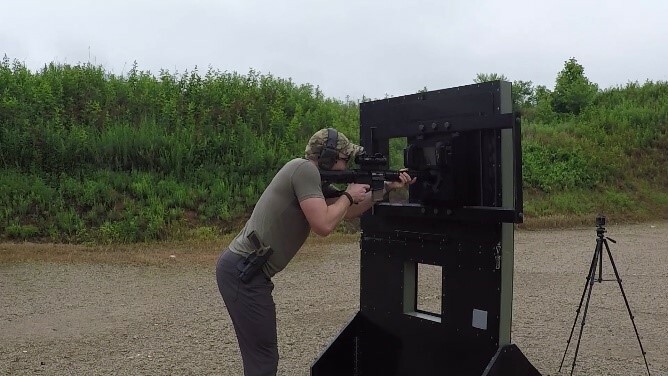 Kontek’s Mobile-Modular Tactical Training Wall (MTW) is designed to be a cost-effective solution to provide safe and realistic training for operators to replicate firing from weapons ports, defensive positions and view ports in a light, rapid deployment package. Allows operators to setup and train in various scenarios by utilizing the lightweight and modular design. Constructed from plastics and fiberglass to provide a range of safe solutions.